Have you been worrying about replacing your roof because of the cost? Are you not sure if you want to wait for your next big paycheck, you win the lottery, or get a gigantic tax return to put a roof on your house? Well we are here to tell you that there are other options than dipping into your immediate cash funds that will allow you to get a roof on your house sooner rather than later. You are not alone. Your house is likely the largest investment you will ever make and your roof is the single layer between you and the heavens. We understand that roofing can be quite costly and is difficult for some budgets to handle, so we have organized a list of opportunities that are available to you to make your next home remodeling project more affordable. But first, let’s be completely clear – the thriftiest way to pay for home improvements is to pay cash. This way you don’t have to deal with interest rates and taking on long term debt that causes a chink in your credit score. But, many people like yourselves lack the funds to complete even small home improvement projects. We strongly suggest that you weigh the cost of waiting to get the word done against the effects of borrowing from a creditor to get the word done now. If financing is something you are interested in, there are a large number of options available to you. The type of financing that is the best for you depends strictly on the amount that you will need to borrow and the payment plan that your budget can handle. If you have recently purchased your house and have only a small amount of equity into it, your best bet may be to get a FHA Title I Loan. This type of loan can be obtained from your personal bank if your credit is good enough. This is a loan insurance program authorized by Title I of the National Housing Act and it requires a bank’s approval to disperse the funds to you. The FHA than backs the lender against a possible loss. 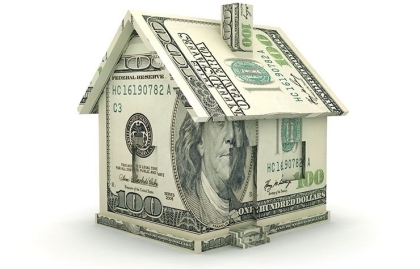 This type of loan can be used for doing roof repairs, upgrading your windows, getting new siding, or any other home improvement that makes your home more livable and usable for its inhabitants. You can qualify to get this type of loan without restriction to a geographic region (other than you must live within the United States) and to obtain the loan you only need to own the property or have a current long-term leasing contract. FHA Title I loans can be taken out for up to ~$25,000 and for a maximum term of 20 years. To find an FHA-approved lender in the Pittsburgh region, call call HUD’s (US Department of Housing and Urban Development) Customer Service Center toll-free: (800) 767-7468 (TTY: (800) 877-8339) for a list of lenders in your state. 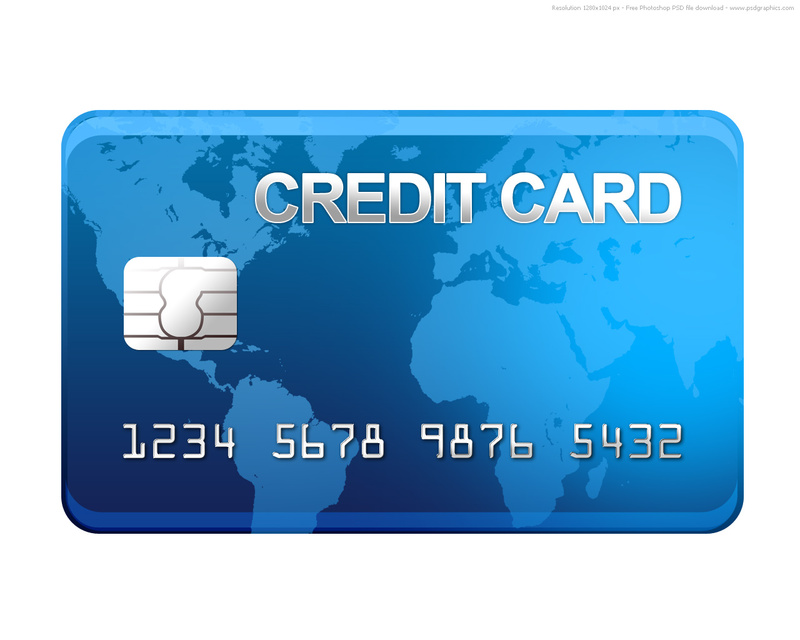 If you have very good credit, you may qualify for a 0% interest line of credit in the form of a credit card. We see that homeowners must have credit scores at least 600+ in order to qualify for this type of credit. If you have been approved for one of these lines of credit, you may be aware that the approval amount often exceeds the cost of the home remodeling project. We strongly recommend that you don’t use this card for anything other than the home remodeling project it was obtained for (although you are legally free to use any and all funds on the card, just be ready to pay them back.) If you miss a payment on a 0% interest line of credit, the interest rates can be astronomical… duhh its a credit card… But we’re talking interest rates on the order of 24.99%. There’s a reason you are required to have very good credit to qualify for a card of this nature. The lending body expects you to be financially responsible. A home equity line of credit is a form of credit in which you put up your home as collateral against the payments for the loan. If you have a significant amount of equity already put into your house (usually if you have been living there for 3+ years you should be good to go) then this may be the type of financing you are looking for. Banks and other private lenders will set your credit limit according to a percentage of the home’s appraisal value – usually around 75% – minus your balance owed. Remember, the banks are trying to eliminate the risk of lending funds to you so they structure the deal so that if you default on the loan, you own them your house. It’s not a bad idea to get approved for a home equity line of credit regardless if you are interested in remodeling your house because once approved, you can borrow the funds up to your credit limit whenever you want. Typically, you will be issued a special type of check for this account. For more information, check out this brochure by the Federal Reserve board about Home Equity Lines of Credit. This is the most recommended way to pay for a new roof or home remodeling project. From the very first day you move into your new house, you should be well aware that you are going to one day need a replacement roof. It may seem far off, but start saving now and remove the stress from you life. Even a simple $50 – $100 per MONTH will make your life significantly easier down the road and save you a great deal of money by avoiding high interest rate loans. You don’t have to necessarily save up enough to pay for the entire roof once it needs done, but we find that even having half or a a third of the roof paid off from the day the roof is put on helps homeowners stay on their feet financially. Never underestimate how large of an investment owning a house is. Not only do you have to factor into your budget your monthly mortgage payment and utilities, but a significant amount of funds will also be required for reasonable upkeep of the property through home improvements such as roof replacement.